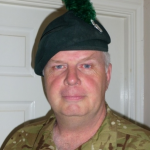 Major Kelly joined the Army in the mid 1970s and currently works in the Operations Plans team, advising the Armed Forces on the military training estate and how to use it to achieve their training aims. 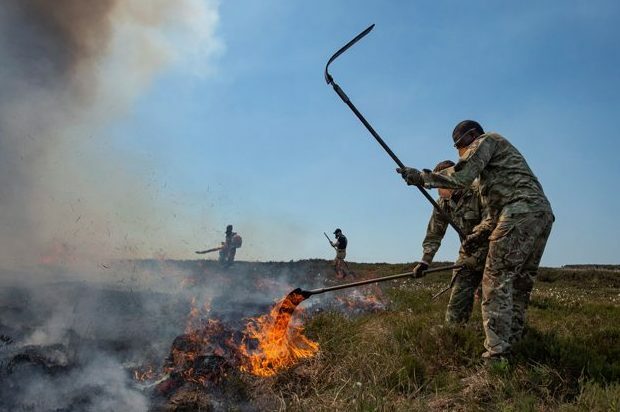 The military always stands ready to step in when requested to provide vital assistance here in the UK, and DIO is an important part of making it happen. Read on to find out how.